Brian believes that communication is the key to any great client/agency relationship. In his fifteen years of marketing experience, most of which were in the agency world, he has learned that asking great questions is essential to understanding the client. 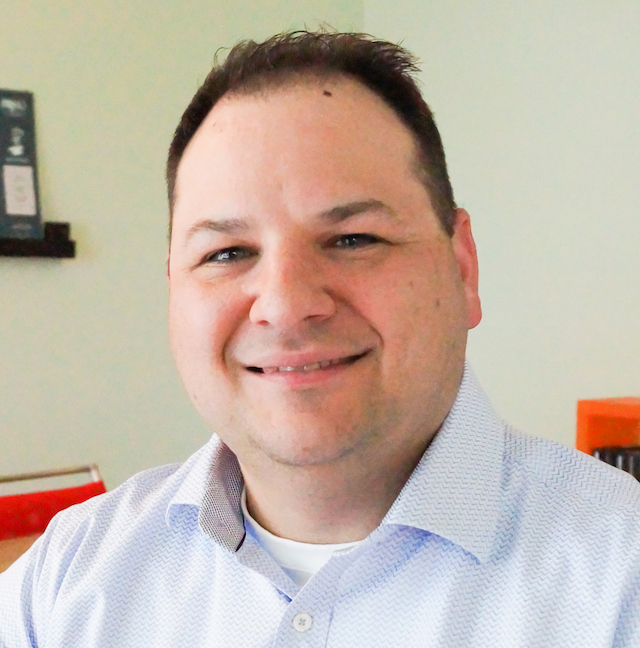 Brian’s background includes developing and executing marketing strategies and plans for a wide variety of clients. From international credit card processors to local breweries, he understands that one size does not fit all. Originally from New York, Brian moved to the Greater Omaha community in 1999 to begin his career in the Midwest. While he misses New York’s pizza, bagels and sports teams, he is proud to call the Midwest his home. In his free time, you can typically find Brian with his wife traveling the country as his three children compete as competitive dancers. He is also the proud dad to the family dogs, Hero and Winter the Samoyeds and Oscar the Bichon Frise.